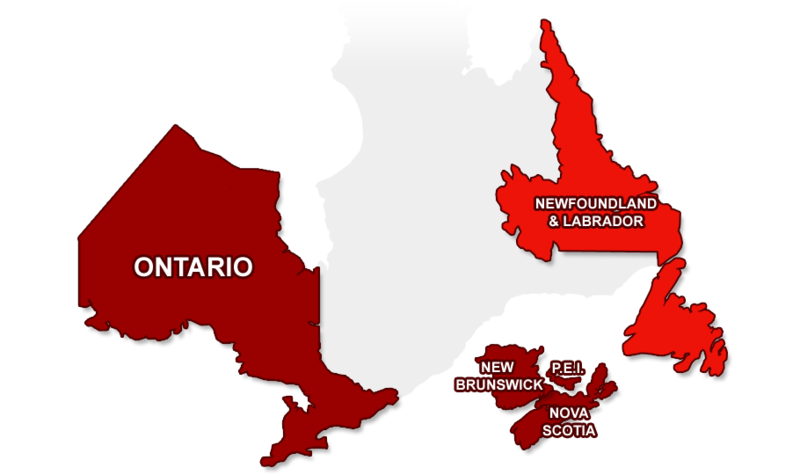 Prince Edward Island and Newfoundland. Browse for real estate properties using our quick map search today! Click your area of interest on the map below to get started. YourOnlineAgents.ca also creates business, organization and personal websites.